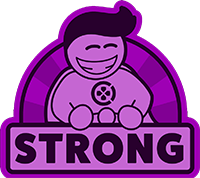 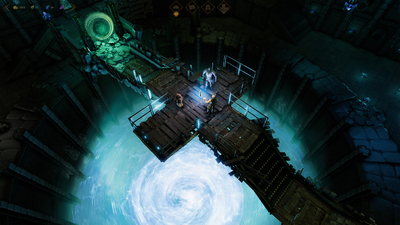 The game might seem to be a little formulaic to veterans of CRPGs but it is not without innovations of its own. For developer Event Horizon, Tower of Time is an astounding entry that gives fans of the CRPG genre something different to sink their teeth into. 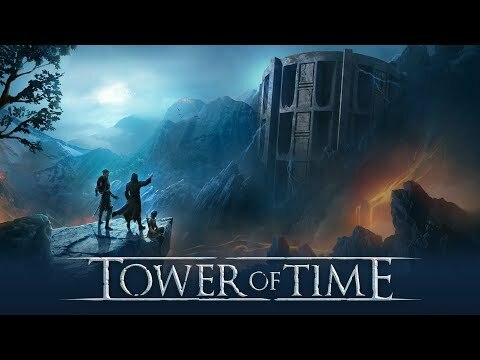 Tower of Time is a rather enjoyable cRPG featuring an extremely engaging real-time battle system and some unusual mechanics, like its leveling system. 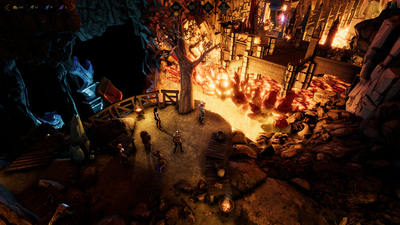 While the story may not break away from some of the genre clichès, Tower of Time keeps players entertained with its charming characters, unique setting and well-crafted mechanics. 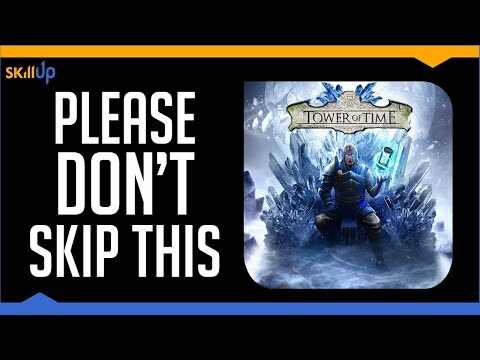 If you're a fan of CRPGs or just RPGs in general, you can't go wrong with Tower of Time.